Contact us today! Accepting New Patients! 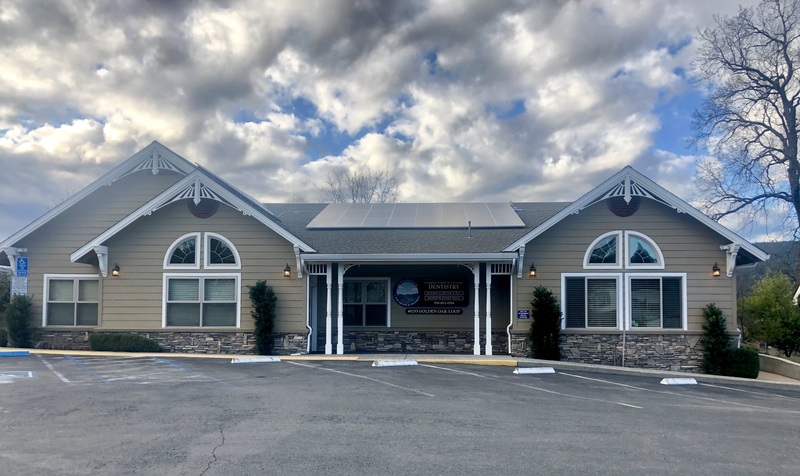 Oakhurst Dentist, Dr. Rodney Peter and Dr. Dennis Jones are dental professionals dedicated to General, Family & Cosmetic Dentistry such as Dental Exams, Cleanings, X-rays, Fluoride, Dental Makeovers, Teeth Whitening, Veneers, Crowns, & more. Please come and visit our Oakhurst, CA dental office.